This event is SOLD OUT. We will be livestreaming the event on this page, starting at 7:30pm EST. With a pressing need to address growing Islamophobia, comedians like Aziz Ansari, who recently penned a New York Times Op Ed to address Donald Trump’s proposal for a ban on Muslim immigrants, have stepped into the public conversation to denounce how racial and religious discrimination is eating away at the fundamental rights afforded to all American citizens by the Constitution. PEN America invites a stellar cast of comedians to take center stage at Joe’s Pub at The Public for a special evening, Muslim-Americans on the Right to Joke, the first installment of The M Word. 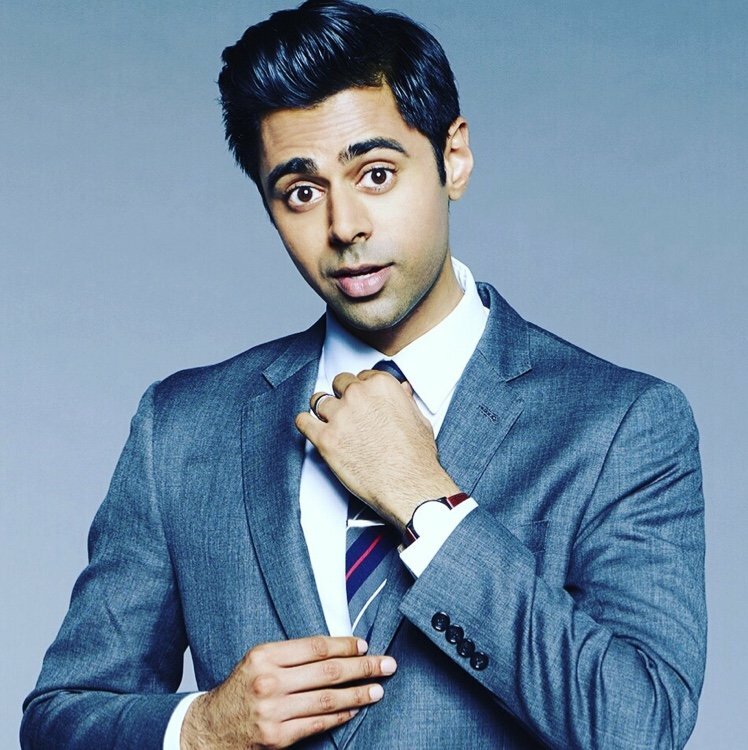 Hasan Minhaj is a comedian, actor, and writer in New York. He is a correspondent on the Emmy and Peabody award-winning program The Daily Show with Trevor Noah. His critically acclaimed one man show Homecoming King recently returned Off-Broadway after a sold-out run in 2015. His viral web series ‘The Truth with Hasan Minhaj’ has been featured in countless publications including The Huffington Post, Gawker, and New York Times. He has been seen on a variety of other television programs including Arrested Development on Netflix, HBO’s Getting On, and @Midnight on Comedy Central. Negin Farsad was named one of the Funniest Women of 2015 by Huffington Post, named one of the 10 Best Feminist Comedians by Paper Magazine, and was selected as a TEDFellow for her work in social justice comedy for which she also gave a TEDTalk. She is the author of the recently released How to Make White People Laugh, (published by Grand Central/Hachette). She is also co-director/writer/star of the rom-com 3RD Street Blackout, starring Janeane Garofalo, Ed Weeks, and John Hodgman; co-director/producer of the feature film The Muslims Are Coming! starring Jon Stewart, David Cross and Lewis Black and director of Nerdcore Rising starring Weird Al Yankovic (all available wherever movies are downloaded). She has written for/appeared on Comedy Central, MTV, PBS, IFC, Nickelodeon and others. Mo Amer is a comedian based in Los Angeles. Amer has performed in over two dozen countries and on five continents, including as the first and only Arab-American refugee comic to perform for U.S. and coalition troops overseas, as well as with “Allah Made Me Funny–The Official Muslim Comedy Tour.” Amer has been interviewed by over 100 major world media outlets, including The New York Times, Rolling Stone, and The Guardian. Notably, he was also featured on the historic Al-Bernameg with Bassem Youssef (The Daily Show of Egypt) as the only Arab-American comedian to appear on the hit show. Phoebe Robinson is a stand-up comedian, writer, and actress. Robinson’s writing has been featured in The Village Voice and on Glamour.com, TheDailyBeast.com, VanityFair.com, Vulture.com, and NYTimes.com. She was also a staff writer on MTV’s hit talking head show, Girl Code, as well as a consultant on season three of Broad City. Most recently, she created and starred in Refinery29’s web series Woke Bae and, alongside Jessica Williams of The Daily Show, she is the creator and costar of the WNYC podcast 2 Dope Queens as well as the host of the new WNYC podcast Sooo Many White Guys. 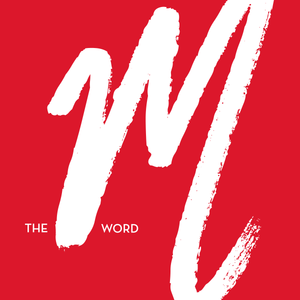 The M Word is a landmark series of public programs focusing on identity, self-expression, and building a mutual understanding between Muslim and non-Muslim communities in America. 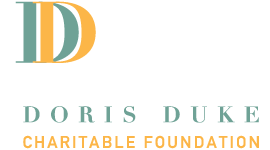 This series is made possible with the support and funding from the Doris Duke Foundation for Islamic Art’s Building Bridges Program.